Summer is coming to an end (unbreak my heartttttttttttt). To celebrate (mourn) I have put together all of my most used and favourite prouducts. From December 2016 to February 2017, these are the products that stood out in my collection. 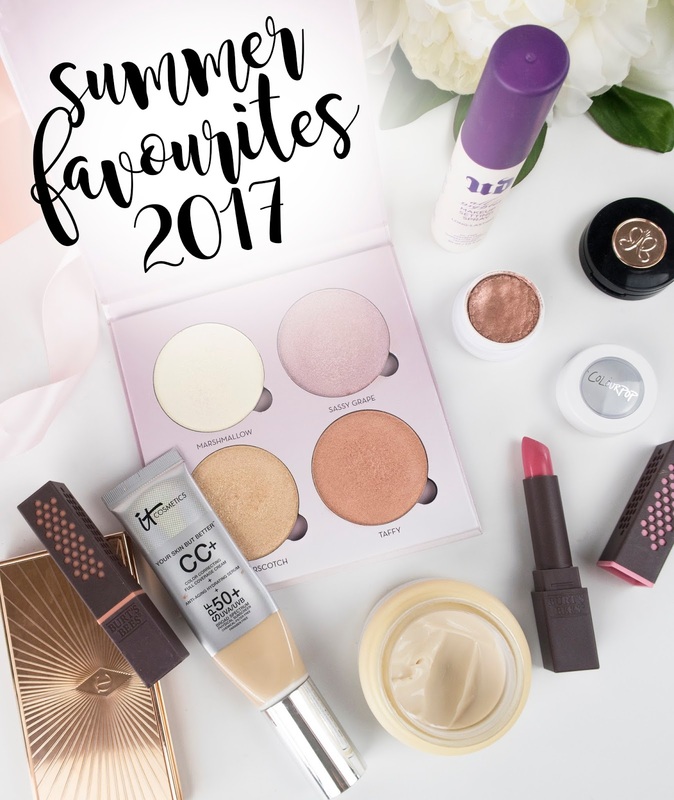 Some new, some tried and true. 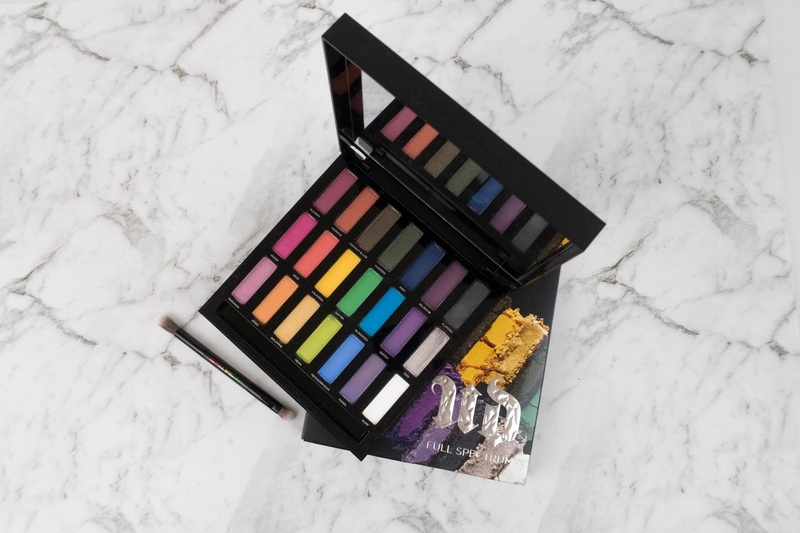 The Urban Decay Full Spectrum Palette (Limited Edition) is a bright, colourful eyeshadow palette. It contains 21 shadows, each 1.13 grams. It is still available at Mecca, and retails for $95 AUD. It is currently on sale at US Sephora for only $35 USD! The palette is incredibly sturdy, has a giant mirror and comes with a dual-ended brush.